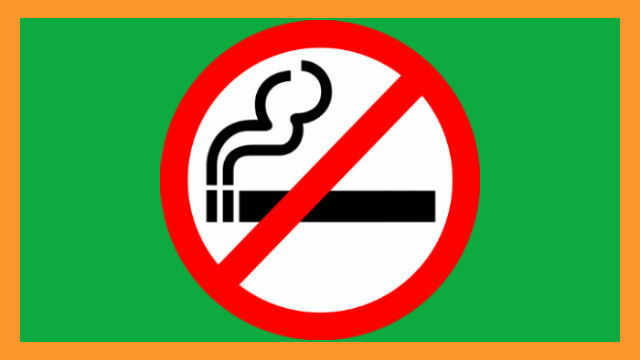 BAGUIO CITY – The City Government has collected a total of P1,365,000 in fines from January to August this year from violations of the Smoke-Free Baguio Ordinance. In a report to Mayor Mauricio Domogan dated Aug. 31, Smoke-Free Baguio Task Force member and Deputized Enforcer Joel Belinan of the Public Order and Safety Division said the amount came from the violators totaling 2,184 who were apprehended by the POSD operatives for the said period. Of those accosted, 1,158 paid fines while 15 rendered community service. A total of 115 violators were turned over to the Baguio City Police Office for further investigation while 169 were asked to turn over their identification cards with unsettled penalties to be submitted to the City Legal Office for filing of appropriate cases. As per the reported noted by POSD Enforcement Section Head Bromeo Lumiib , there were 52 apprehensions made in January, 317 in February, 560 in March, 333 in April, 178 each in May and June, 204 in July and 362 in August.